Forget easing into the new year. 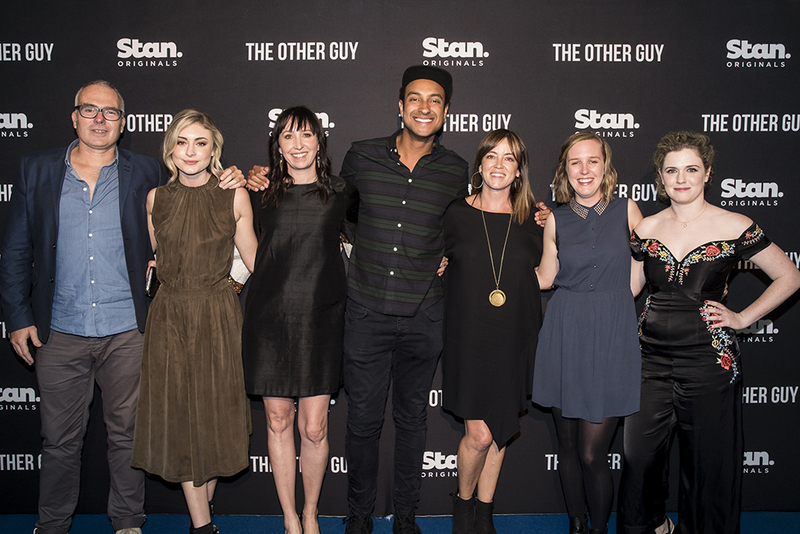 Bunya Productions’ David Jowsey and Greer Simpkin have hit the ground running – a necessary reaction when you’re producing two of this year’s most anticipated Australian projects. First up is Sweet Country, the period frontier film from director Warwick Thornton (Samson & Delilah), which is fresh off the back of scooping up awards at film festivals in Venice and Toronto and releases nationally on 25 January. Then later this year is Bunya’s first TV show: Mystery Road – The Series. Based on Ivan Sen’s acclaimed film (Sen also wrote the series’ original outline), it has Rachel Perkins (Bran Nue Dae) in the director’s chair and is set to air on ABC TV. “We’re in post now,” Simpkin says over the phone. “We finished shooting in November. We were up in the Kimberley for quite a long time this year with Aaron Pedersen and Judy Davis and this amazing cast. 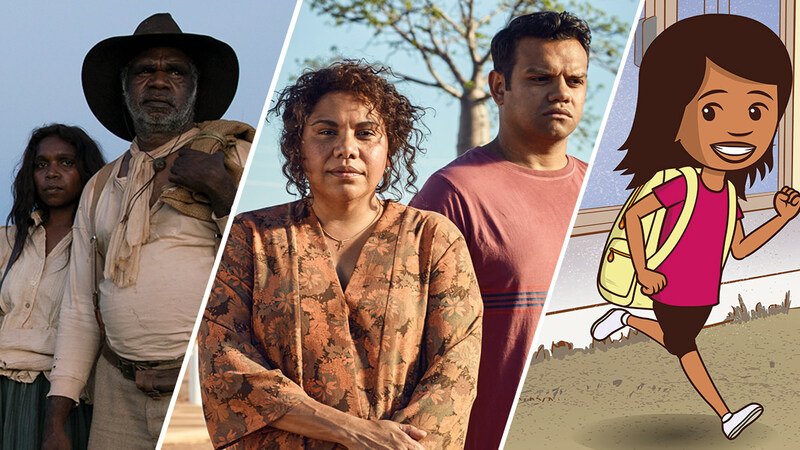 Between putting together and shooting Mystery Road – The Series, finishing up Sweet Country and releasing Jasper Jones, 2017 was a monster year for Bunya Productions – the company Jowsey and filmmaker Ivan Sen set up back in 2009 (Simpkin joined in 2015). Jowsey says tackling their first TV series was a massive undertaking for the company, but it had to be done. 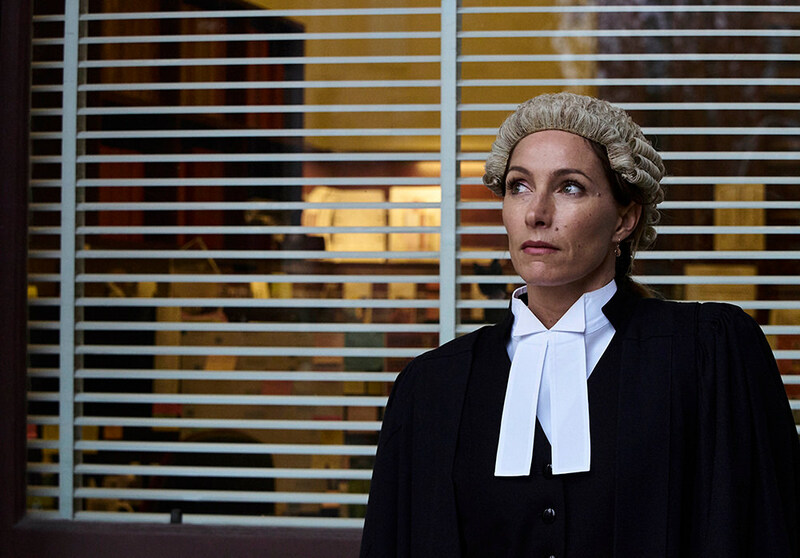 And TV was a key reason Simpkin was brought into the company from the ABC (where she had been the Deputy Head of Drama and Narrative Comedy), to finance large television projects. “Up until recently, we were a purely feature company and that was really difficult,” Jowsey says. “People talk about television helping keep a company sustainable. I think that is the truth [because] it is quite difficult. We have been a very small company. Our overheads are very low. Ivan and I, that’s been our philosophy. He says if they can do that, they can survive. Jowsey says Sweet Country is an example of something that needed a lot of time in development as David Tranter and Steven McGregor pieced together the script. The word ‘collaboration’ crops up a lot when you’re talking with Jowsey and Simpkin. Firstly, the pair are partners both in business and life (“it really is a family affair”, he says), but collaboration has been a focus of Bunya Productions since Jowsey and Ivan Sen first created it. Jowsey and Sen had been making documentaries at the ABC, when Sen mentioned he wanted to return to making feature films (it had been seven years since his acclaimed debut Beneath Clouds) and asked Jowsey if he wanted to join. Jowsey agreed and together Bunya Productions began, with Jowsey as the producer and Sen the creative partner. “Bunya is named after the Bunya Mountains where my son’s family and Ivan’s family from years back would have gone for the feasting because [his family] lived on one side of the mountains and my son’s Aboriginal family lived on the other side. So we called it Bunya Productions for that coming together and celebrating,” Jowsey says. It’s also what makes Bunya Productions unique. "Everyone’s got a seat at the table, everyone’s a partner, everyone’s got an equal stake in the project." That collaboration with Sen has also influenced that way they work with other Indigenous creatives. “We always share IP (Intellectual Property), so that’s just a policy that we have. That way everyone’s got a seat at the table, everyone’s a partner, everyone’s got an equal stake in the project and the commitment is clear,” he says. It means if a person or team brings an idea to them, they essentially create a new company where the rights are split evenly. “It obviously depends on the circumstances and people have to want to do that. It’s quite onerous, the responsibility of becoming a director of a company and signing all the documents. Not everyone wants to do that but most people do. Most people want to have a stake in owning their IP,” he says. 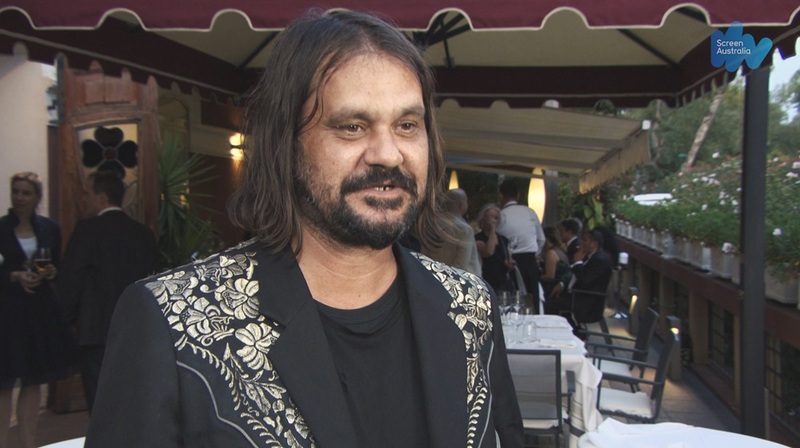 Over the years, Bunya has been prolific in producing Indigenous projects, which have included Sen’s films Toomelah, Mystery Road and Goldstone, as well as Catriona McKenzie’s Satellite Boy, Brendan Fletcher’s Mad Bastards and upcoming documentary Blue Water Empire. To say some of those were shot in remote locations would be an understatement. In fact, Jowsey concurs that it’s probably a distinguishing feature of Bunya Productions that they’re able to adapt to and specialise in filming in such places. “We do have the habit of going to the most remote places you can possibly think of to shoot movies. In fact, Goldstone was the sort zenith of that in that Ivan chose a location that had no water, no power, no accommodation, no internet, no mobile phones, nothing. We started with nothing,” he says. It was actually Simpkin’s first producing project with Bunya. 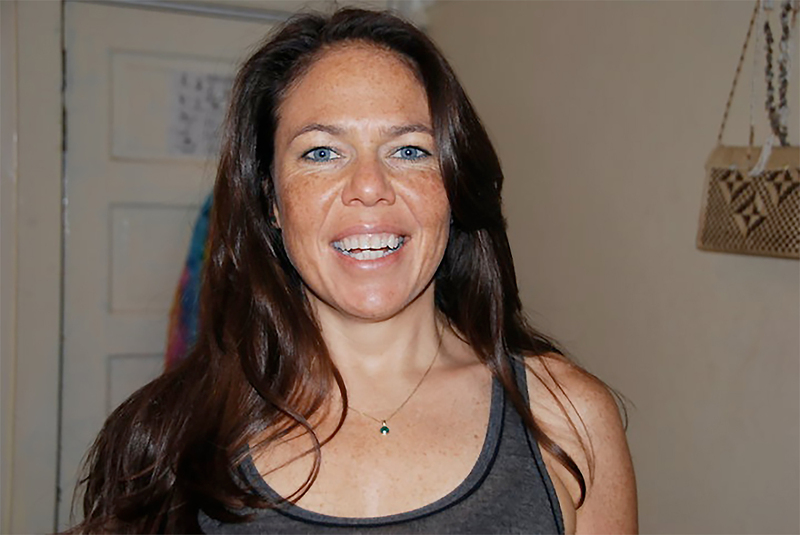 “I joined in March 2015, so I went straight from an office at the ABC to a tent in the Queensland Outback,” she says. Jowsey says getting access to such places – and the permissions of local communities – is not seen in their eyes as an obligation, or a document to be filled out, or a hurdle. And on every project, Bunya Productions hires Indigenous crew where available and employs locals as interns. For example, on Jasper Jones, Jowsey says about half a dozen young people came and worked on significant roles across different departments, from camera, to sound, to directing to the art department. So you can expect the same approach on the set of their upcoming shoot for High Ground, a frontier Western from Madman that received Screen Australia funding. Jowsey says while, yes, they are always looking for entertaining stories for their slate, that’s not their only goal. Sweet Country releases in Australian cinemas on 25 January 2018 – the same year as the 25th anniversary of Screen Australia’s Indigenous Department. Writer and actor Nakkiah Lui talks to Screen News about her new six-part comedy series.